Though sprawling growth continues apace in the suburban and “green” sections of the state, New Jersey’s cities are beginning to turnaround, according to the latest Census figures. Newark’s population has climbed above 280,000 for the first time since 1989, and after remaining essentially stagnant in the 1990s. Also in 2004, New Brunswick’s population topped 50,000 for the first time. Paterson has reversed its population loss: after losing 5.6 percent of its population in the 1990s, it has added growth of slightly more than one percent since 2000. Camden and Trenton have stabilized their populations, after population drops in the 1990s of 8.6 and 3.6 percent, respectively. The populations of both cities remained essentially unchanged between 2000 and 2004. Among the state’s 19 largest cities, 14 marked population gains between 2000 and 2004. Hoboken tops this list with 4.1 percent growth, followed by Vineland, Elizabeth, Perth Amboy, New Brunswick, Newark, Hackensack, Linden, Passaic, Clifton, Paterson, Plainfield, Atlantic City and Camden. While the outer suburbs or “exurbs” of New Jersey continue to draw the state’s fastest and largest growth, the market seeking urban housing options is making itself felt in New Jersey, according to the latest Census figures. 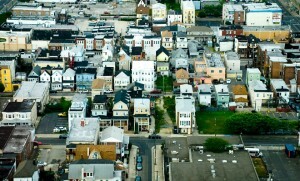 Both Newark (number two) and Elizabeth (number 10) rank among the top 10 communities in New Jersey with the biggest population gains in absolute terms between 2000 and 2004 (4,000 residents or more), even though the others were largely suburban townships: Jackson, Egg Harbor, Franklin, Montgomery, Monroe, Dover/Toms River and Evesham. State and local governments would do well to support this trend. 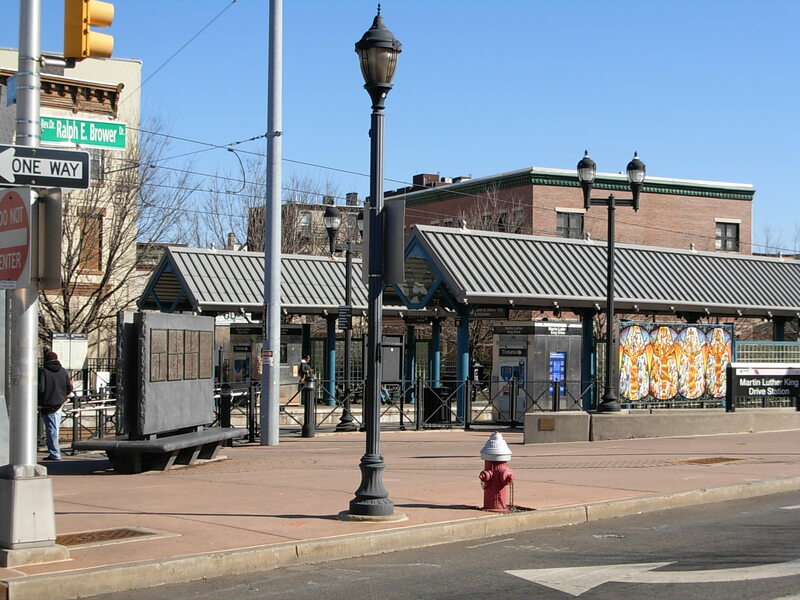 Supporting the redevelopment of existing communities, both urban and suburban, is the key to New Jersey’s future prosperity. Economically, it maximizes investments already made in roads, sewers and schools, and brings new vitality to entire regions dragged down by urban disinvestment. Socially, it restores housing choice and increases transportation options. Environmentally, it makes today’s communities a viable and desirable alternative to further greenfield development. January 26, 2012 Does New Jersey Have Room to Grow?